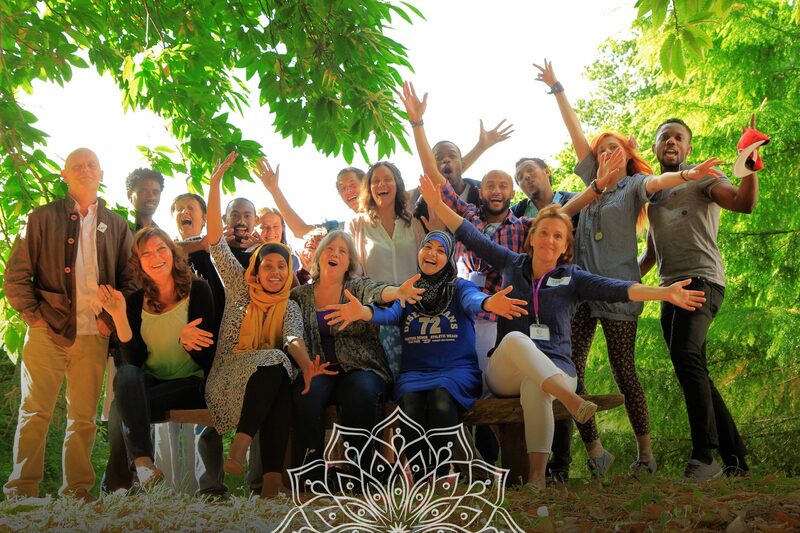 The Dartington Hall Trustis a key delivery partner whom we run our cross-cultural residential retreats and community engagement activities and events in collaboration with. Food In Community is a social enterprise that aims to reduce food waste and promote conscious and sustainable food consumption in South Devon. They have been working alongside us in offering regular fresh fruit and vegetables to our cross-cultural events. This collaborative relationship soon evolved to become a key partnership around running an annual multi-cultural event in Totnes that aims to promote diversity and build social and cultural bridges among local groups and individuals of different backgrounds. On Course South West is an independent, award winning social enterprise providing integrated health and social care services for people across Plymouth. Livewell Southwest is an independent, award winning social enterprise providing integrated health and social care services for people across Plymouth. Plymouth and Devon Racial Equality Council is an independent and impartial registered charity working across Plymouth, Exeter and Devon to promote equality of opportunity and towards eliminating racial discrimination. BBT&D is a living library of resources to enable communication between local people interested to offer and co-ordinate sustained, ambitious or low-key, local initiatives to support asylum seekers and refugees in the South West. We collaborate with BBT&D to rally support for the specific needs that refugees and asylum seekers urgently require.